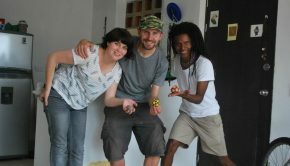 Anz’ Tricks is one of the most popular series on how to play footbag. 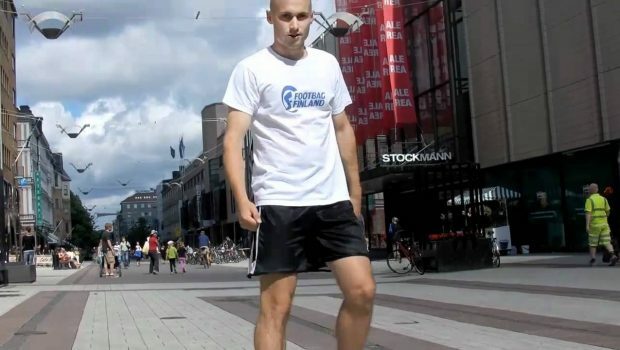 Led by Finland’s Anssi Sundberg, there is a great amount of detail about footbag tricks. If you go to the Anz’ Tricks Youtube channel, you will find a number of playlists which give solid advice about the different footbag tricks you can do. At his peak, Anssi was known as a master of dexterity, bothsidedness and clean form. There is plenty of information to take in from here, with quite a number of short videos. 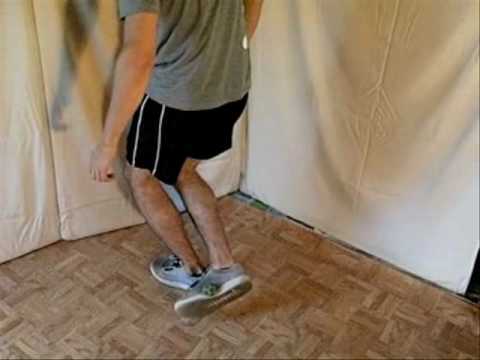 The early videos tell you about the basic such as kicks and stalls, then they get into harder tricks as the series continues. Anssi was one of a large number of Finnish players to make a huge impression on the world scene, with Finland still having the largest number of entries into the “Big Add Posse” (BAP). 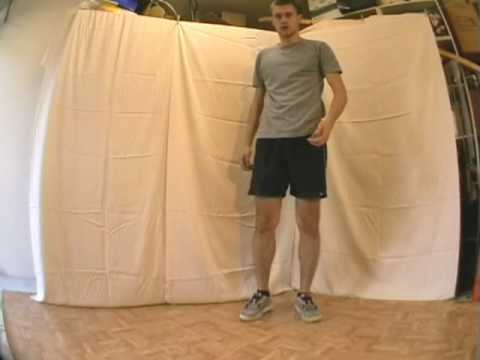 The basic syllabus of Footbag Freestyle. 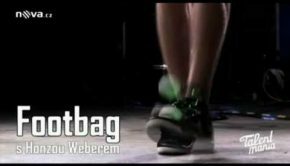 Watch this video first if you don’t know footbag well yet or these tutorials contain terms that you don’t understand. 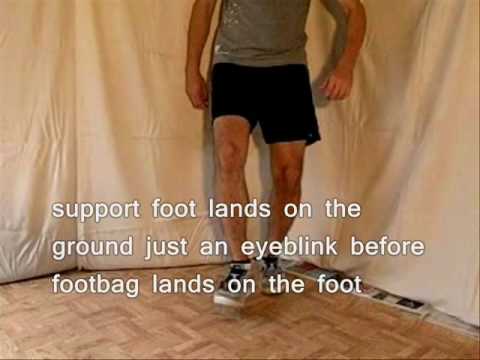 How to practise footbag tutorial. 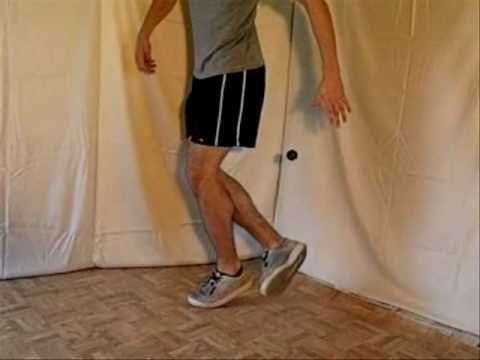 Basic kicks, learning to kick the footbag tutorial. This is where you start learning to play footbag. Basic stalls and learning to stall tutorial. 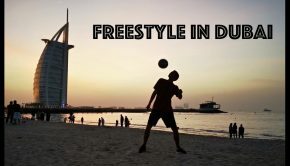 If you’re new to freestyle then learn to kick first before trying to stall the footbag. 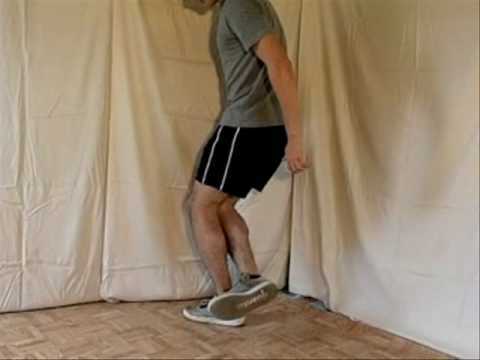 Proper footwork is important for stringing basic tricks and learning advanced tricks. Around The World and Orbit tutorial. Open and Shut sets tutorial. Atomic and Quantum sets tutorial. Duck and Dive sets tutorial. Flying concept tutorial, for example the Flying Clipper: Jester. Examples of combining concepts into big tricks. Some of the move names use the “Descriptive Naming System“. This came in around 2010, but most names have stayed the same with many players hesitant to make the change.